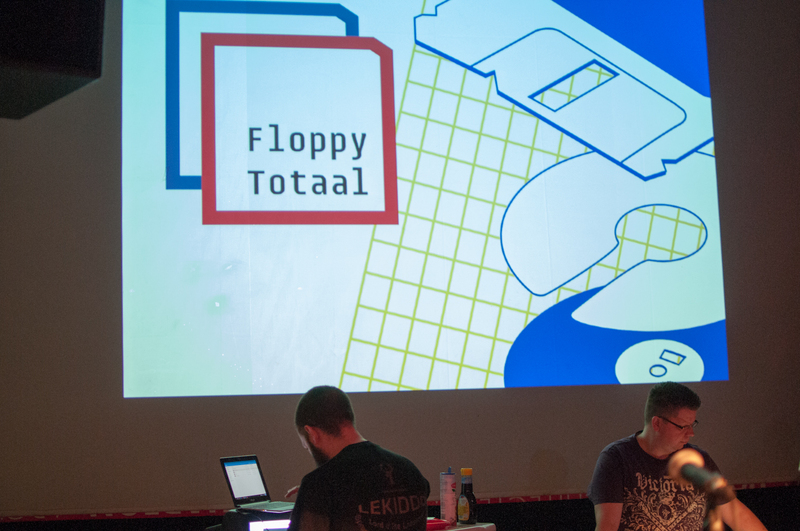 Floppy Totaal is the first festival in the world entirely devoted to contemporary floppy disk culture and art. The event was started in 2014 by Niek Hilkman. In 2017, I joined the project in 2017 to work on the branding, promotion, and organisation of the event. 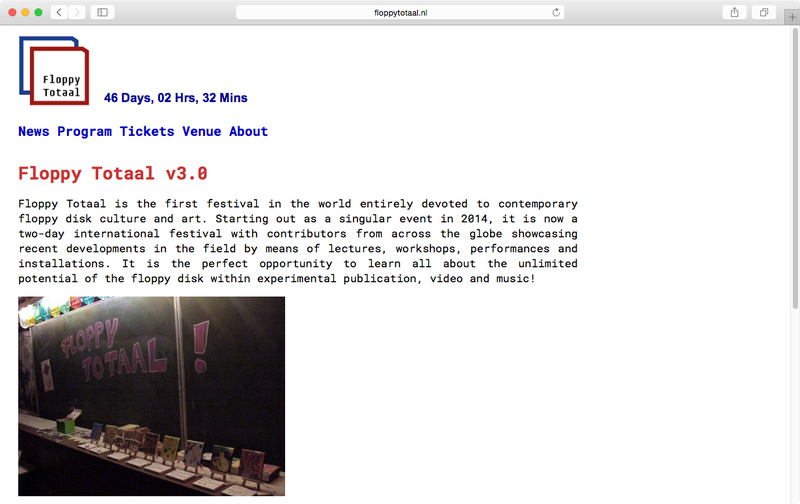 I created the visual identity for what is now a two day international festival in with contributors from across the globe. The event consists of lectures, workshops, performances, and site specific installations. 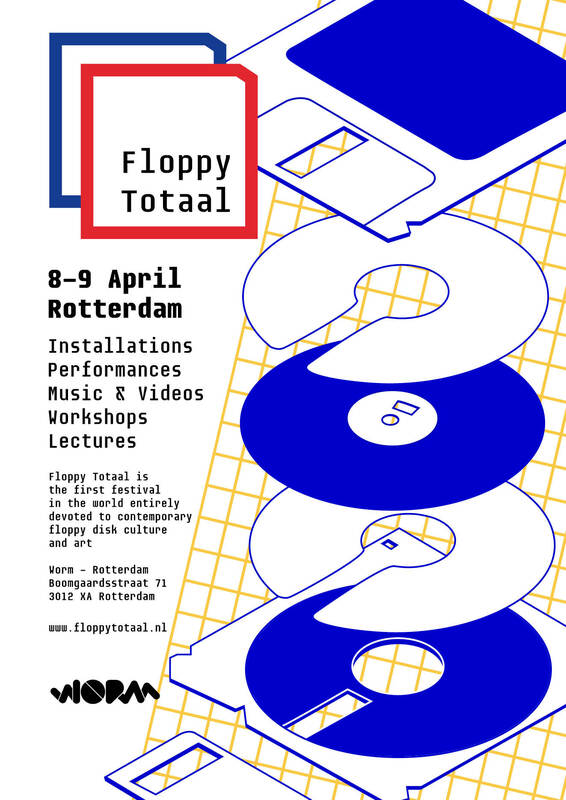 As the festival grows, we are moving towards expanding it beyond a festival - and to an organisation representing contemporary floppy disk culture.